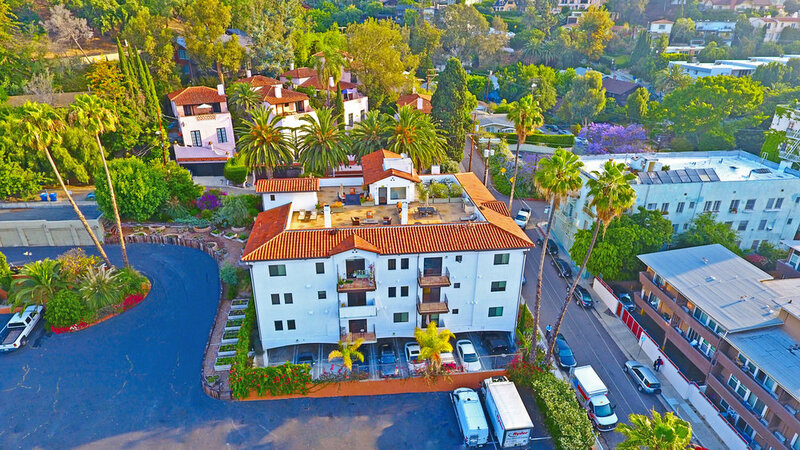 IREA is pleased to announce the closing of Bonita Terrace at $10,118,888 in Los Angeles. Located at the foot of the Hollywood Hills, the 16-unit property is three stories with additional rooftop space. Sold by IREA partners Jonathan Krikorian, Clark Everitt, and William Everitt, the brokers represented both buyer and seller. Built in 2014 with Classic Spanish architecture, the building also features elevator service, secure subterranean parking, and modern interiors. A stunning rooftop patio features panoramic views and outdoor entertaining accessories from barbecue to an outdoor big screen TV. The building is centered in the heart of Hollywood, walking distance to restaurants, Mann Chinese theaters, the Magic Castle and the Hollywood Bowl.